Pro Organic vegan plant food formulas are specifically designed to meet the comprehensive needs of all plants through every stage of growth. We base our formulations on ecological principals that maintain respect for the environment while providing plants balanced nutrition. The ingredients are entirely vegan, containing natural plant extracts, sea kelp, and mined minerals. Pro Organic actively improves the root environment by feeding the microbes that live in harmony with your plant. 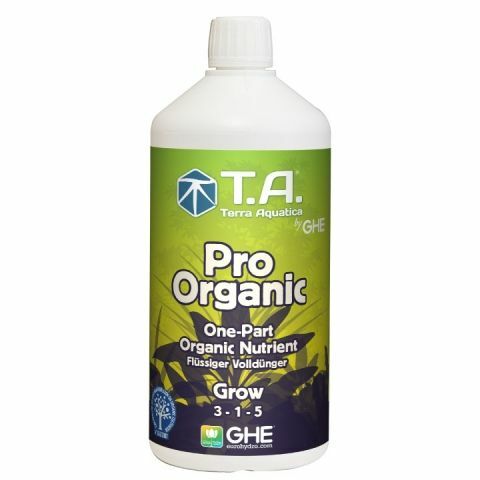 This provides the essential nutrition that creates healthy vegetative, flowering, and fruiting growth. 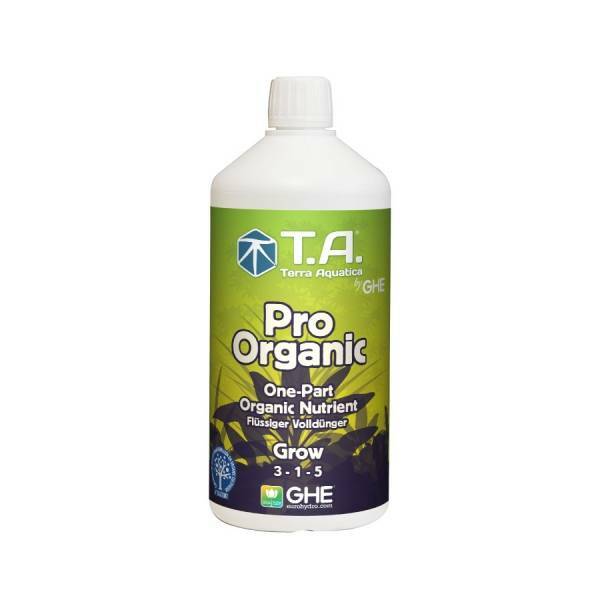 Pro Organic is ideal for every type of plant and can be applied along with other products in the General Organics line and can be used for all plants in prepared soil/soilless mixes and coco blends. Pro Organic® Grow is formulated to maximize vegetative growth by supplying plants with a custom diet that stimulates vigorous root and foliage development. Through proper nutrition, we create a strong frame for later flower, fruit, and seed production. 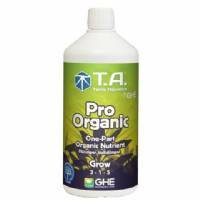 Use Pro Organic Grow to give all types of plants a strong start.